Michele Chiarlo sources grapes from strictly selected Barbera vineyards with excellent exposure to produce a superb, balanced wine. 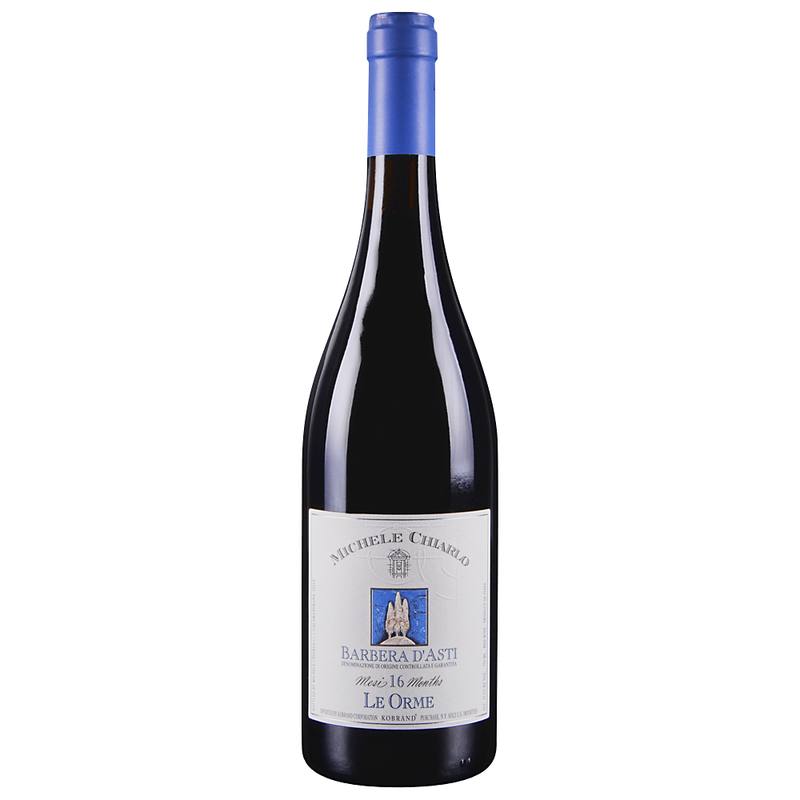 The Barbera d'Asti offers medium body and rich red fruit on the elegant palate. 8 months ageing in large oak casks adds greater complexity. Since 1956, Piedmont winemaker Michele Chiarlo has been continuing the quest for quality. Chiarlo’s philosophy is that they only produce “classical Piedmont appellations”. They are specialists in the 4 grapes that are the greatest Piedmont native varietals: Nebbiolo, Barbera, Cortese and Moscato.